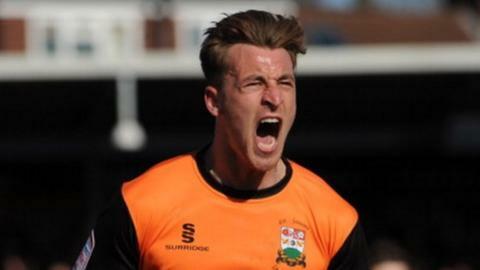 Conference Premier high-flyers Barnet and Nuneaton remain unbeaten this season after a hard-fought draw. The hosts led after 16 minutes when Jake Hyde tapped home his fourth goal in as many games following good work by Luke Gambin down the left. However, Nuneaton levelled just before half-time through a close-range effort from Andy Brown. Gambin and Keanu Marsh-Brown went close to a winner for the Bees but they had to settle for a point.